This official tie-in to the highly acclaimed film, The Birth of a Nation, surveys the history and legacy of Nat Turner, the leader of one of the most renowned slave rebellions on American soil, while also exploring Turner’s relevance to contemporary dialogues on race relations. Based on astounding events in American history, The Birth of a Nation is the epic story of one man championing the spirit of resistance as he leads a rough-and-tumble group into a revolt against injustice and slavery. Breathing new life into a story that has been rife with controversy and prejudice for over two centuries, the film follows the rise of the visionary Virginian slave, Nat Turner. Hired out by his owner to preach to and placate slaves on drought-plagued plantations, Turner eventually transforms into an inspired, impassioned, and fierce anti-slavery leader. 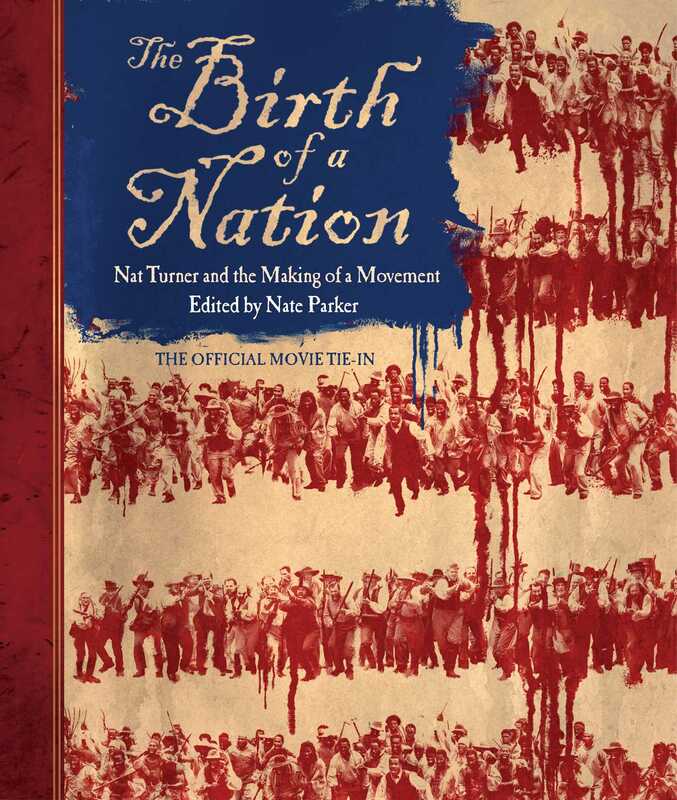 Beautifully illustrated with stills from the movie and original illustrations, the book also features an essay by writer/director, Nate Parker, contributions by members of the cast and crew, and commentary by educator Brian Favors and historians Erica Armstrong Dunbar and Daina Ramey Berry who place Nat Turner and the rebellion he led into historical context. The Birth of a Nation reframes the way we think about slavery and resistance as it explores the passion, determination, and faith that inspired Nat Turner to sacrifice everything for freedom. Nate Parker is an actor, director, screenwriter, and producer. Since his breakout role in The Great Debaters, alongside Denzel Washington and Forrest Whitaker—all of whom received NAACP Image Awards for their respective roles—Parker has gone on to star in such films as The Secret Life of Bees, Red Hook Summer, and Non-Stop while working with Hollywood greats such as Liam Neeson, Terrance Howard, Cuba Gooding, Jr., and Spike Lee. Parker also works with numerous charity organizations such as 100 Men of Excellence, Boys and Girls Club of America and Peace4Kids. His film The Birth of a Nation sold at the Sundance Film Festival for a record-shattering $17.5 million and is set to release in October 2016.